Often relegated to a secondary position in the history of British monarchs, Queen Anne led an interesting life and was at the forefront of Britain’s Golden Age. Her upbringing and reign were marked by political intrigue, international wars, and parliamentary upheaval. Meanwhile, Anne’s personal life was one of ill health and tragic circumstances. She was often swayed by the opinions of others, especially her close friends like Sarah Churchill. Yet she was also the first Queen of Great Britain and in general her reign was characterized by military success in continental and colonial campaigns. There’s certainly more to the last of the Stuart line than first meets the eye. 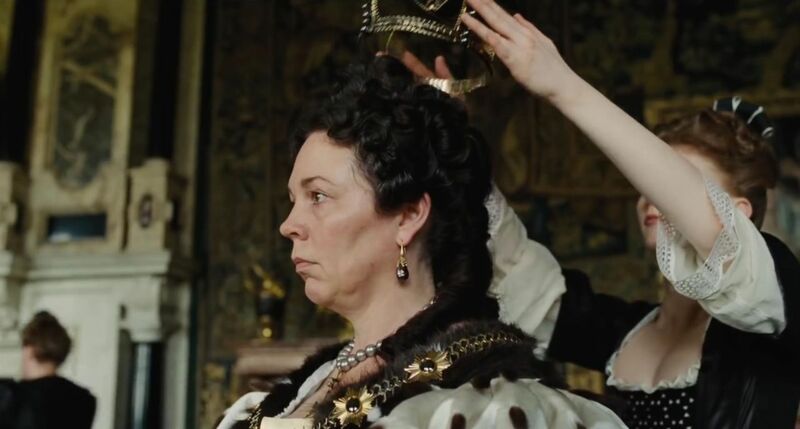 Plus, Olivia Coleman is playing her in the upcoming film The Favourite, which will obviously be great. 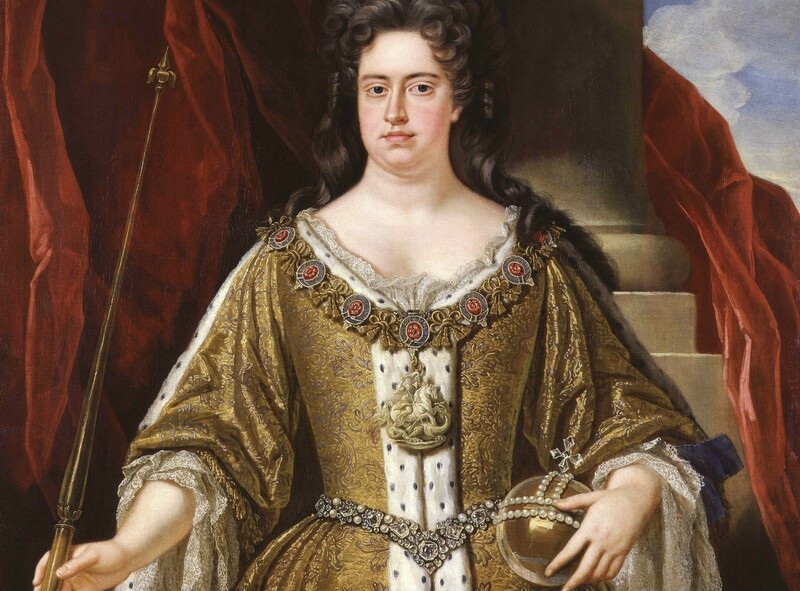 With that in mind, here are 42 facts about Queen Anne of Great Britain. When she was a young child, Anne suffered from “defluxion,” an eye condition most notable for excessive watering. 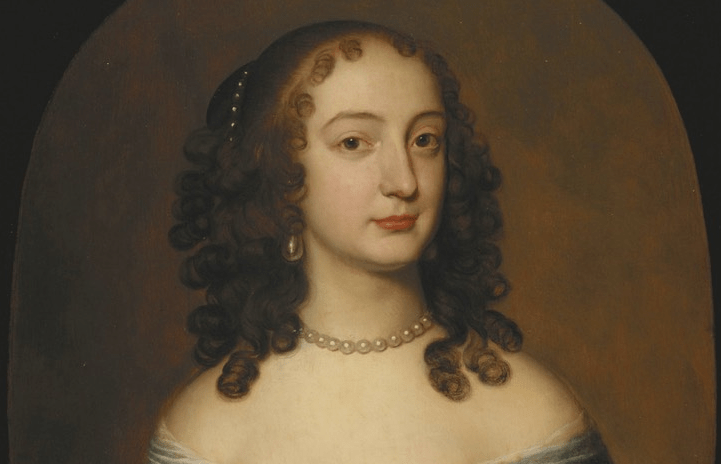 She went to live with her grandmother, Henrietta Maria, at the Château de Colombes, which was near Paris, France. While there she received the best medical treatment available for the condition. Sometimes there are perks to being a royal. When Anne’s older sister Mary got married to William of Orange, Anne was too sick to attend the wedding. Anne had contracted smallpox and was confined to her room. By the time she recovered, her sister was already off with William to the Netherlands, but that was not the last she’d hear of that particular royal couple. Gossip was everywhere in the court as Anne came of age. First, there was the rumor that her second cousin George of Hanover was looking to make a move. Then it was Lord Mulgrave that the gossips pointed out was getting awfully fond of Anne. Neither rumor was ever substantiated, but it did mean that Mulgrave was dismissed from court for a short bit of time. 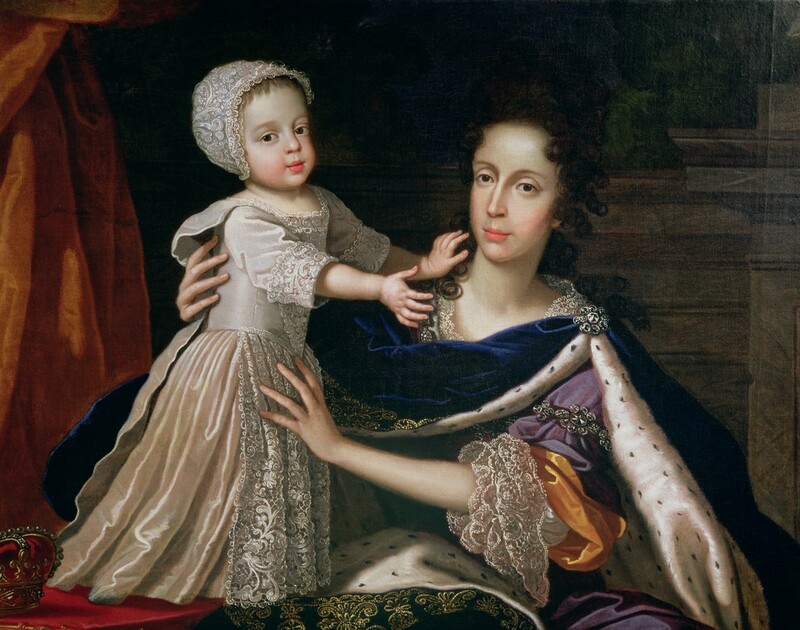 Anne’s father, James II (and IV in Scotland), was a devout Catholic and when Anne was pregnant with her first child he tried to convince her the baby should be baptized Catholic. 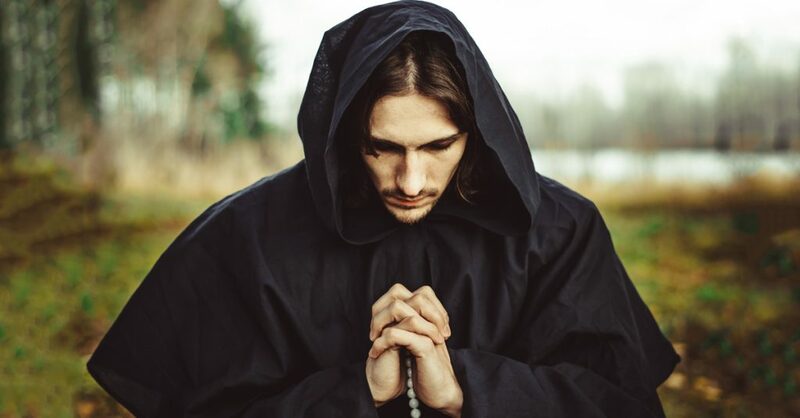 Anne hated the idea because she thought the Catholic Church was wicked and dangerous, especially given the recent history of Bloody Mary and Protestant persecutions. Soon Anne grew distant from her father as the king sought to dismantle the Church of England. A common move since the time of Elizabeth, Anne had her own network of spies giving reports about the state of affairs around Europe. Anne often made use of intellectuals and men of letters to get a sense of public opinion in different regions. 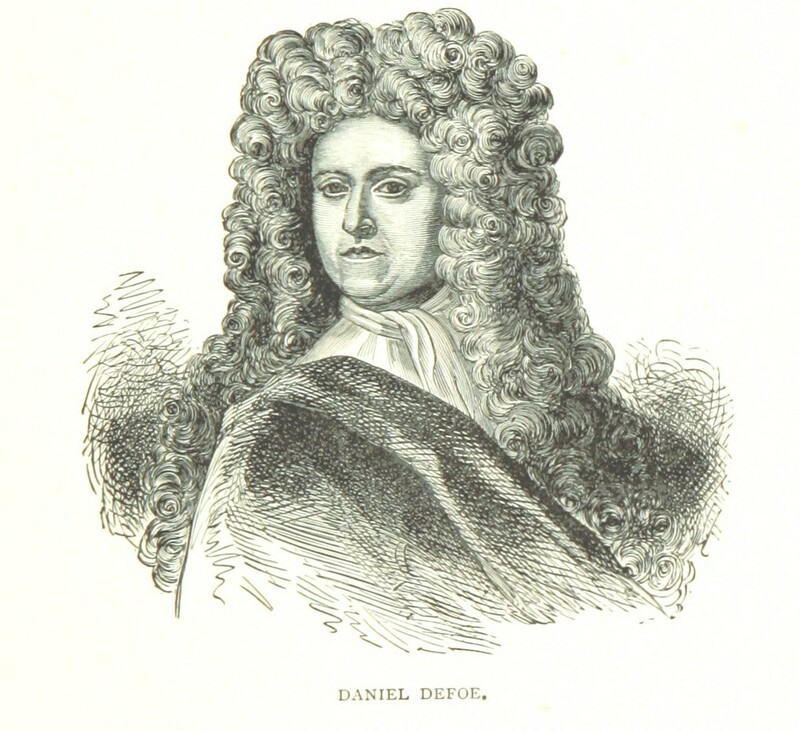 Daniel Defoe, for example, sent word of demonstrations in Edinburgh when the Act of Union was announced, which subsumed Scotland into the newly minted Great Britain. 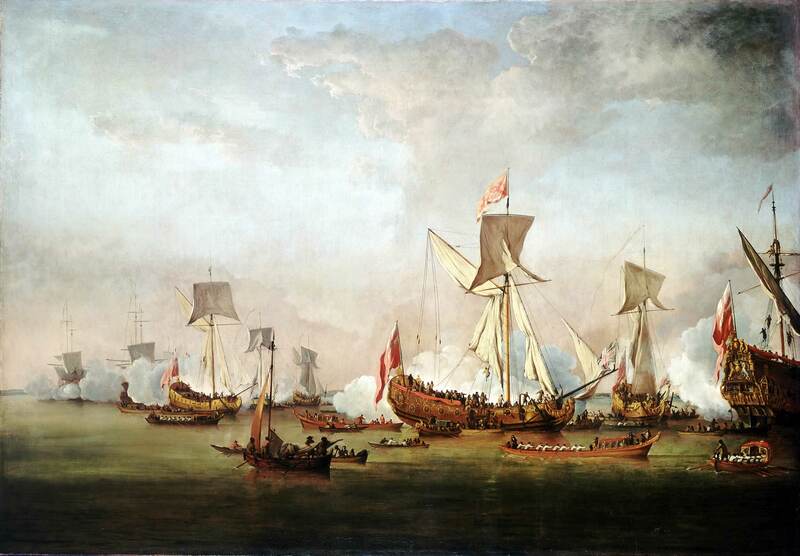 When William of Orange and Mary invaded England from the Netherlands in 1688, Anne was none too concerned about the fact that her father James had fled the country. 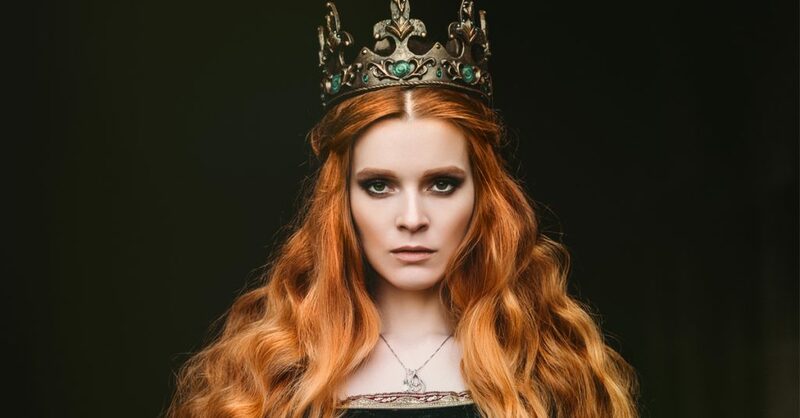 The Catholic King was ousted by the arrival of his Protestant daughter and son-in-law, which was just fine with Anne, who had grown estranged from her father. 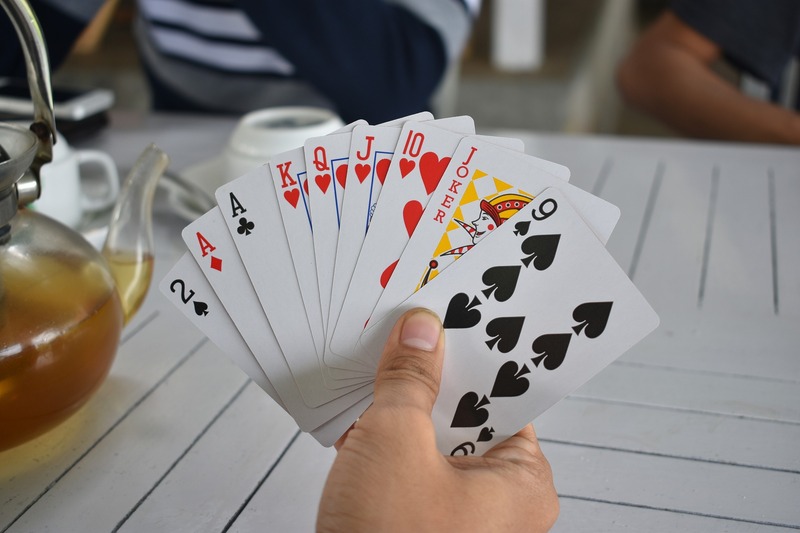 Apparently, when she was told the news of James’ flight, Anne simply went on playing her game of cards as if it was just a small note in her daily routine! When news reached Anne of the imminent invasion of William and Mary with their Dutch army, she was hardly surprised. In fact, she already knew that her sister and brother-in-law were making their way to England. Mary sent news to Anne through a letter. Anne responded in favor of the invasion, feeling that her father’s Catholicism was a danger to the nation. Anne and Sarah Churchill were childhood friends, and their friendship had major political consequences. 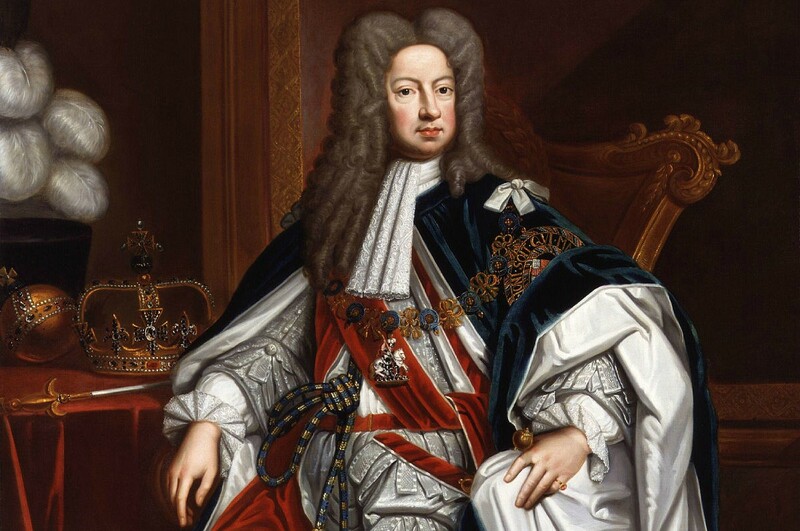 Sarah was married to John Churchill, the first Duke of Marlborough, who was one of the main co-conspirators behind William and Mary’s invasion of England and succession to the throne, and it was Sarah who in turn convinced Anne that getting rid of James was in the best interest of the nation. Anne courted a bit of a nasty love triangle when she allowed a lowly maid, Abigail Masham, to become a close acquaintance—a position that Sarah felt was hers and hers alone. 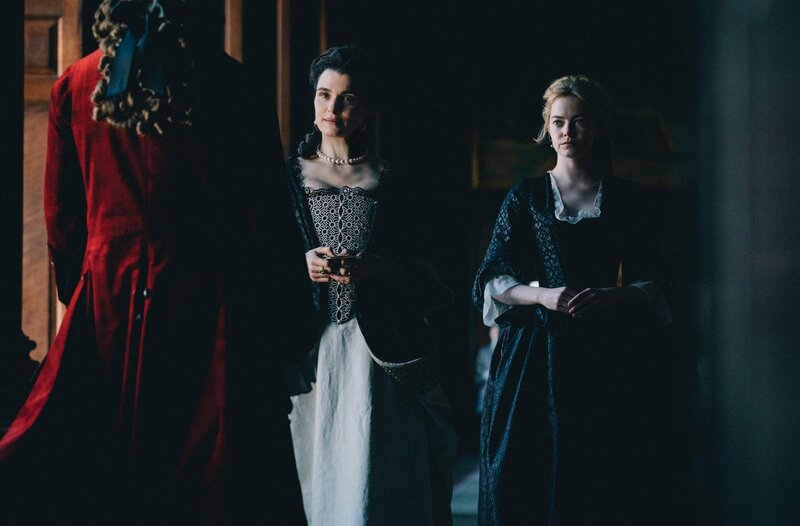 Sarah was so upset with Anne’s closeness to Abigail that she was the only person in the court not to wear mourning dress when Anne’s husband died. 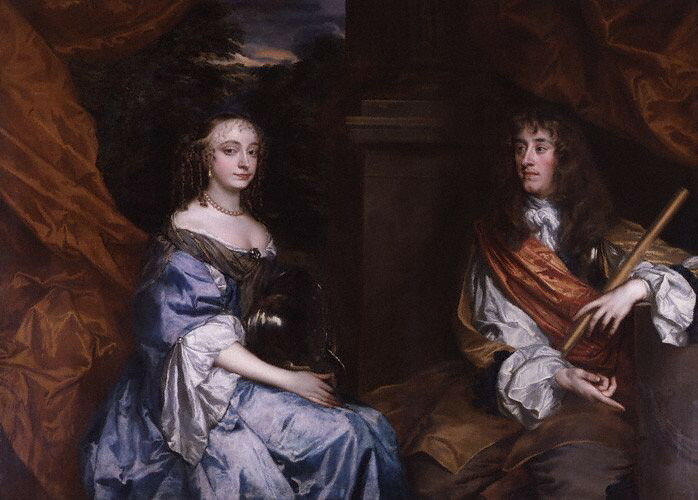 Knowing the turmoil that followed William and Mary’s removal of James earlier in her life, Anne was keenly interested in creating a united British kingdom that could avoid future fighting over the rightful heir to the throne. With that in mind, Anne made the negotiation of a treaty between England and Scotland an essential part of her policy. Her insistence was a big reason why the Acts of Union eventually passed in 1707. Anne’s reign saw a lot of development in Britain and the beginning of its Golden Age. Nothing could announce this new beginning better than having the most impressive building in the land finally completed. Although it was ready for use during the reign of William and Mary, St. Paul’s Cathedral was finally finished while Anne was in charge. With one of the largest domes in the world, the imposing structure towered over the rest of London. For over 300 years it stood as the tallest building in the capital. Although Anne had promised Sarah and her children the role of Keeper of the Privy Purse, the queen broke that promise in 1711 when she stripped Sarah of her offices. The roles of Mistress of the Robes and Groom of the Stole were taken away from Sarah and she was swiftly replaced by Elizabeth Seymour. To add insult to injury, Abigail Masham was awarded the title of Keeper of the Privy Purse. From the beginning, Anne was something of a gossip. And she also detested the Catholic Church. Put those two together and you have a potent cocktail. When Mary of Modena, King James’ Catholic wife, became pregnant, Anne started a rumor that her stepmother was faking the pregnancy. Mary, Anne whispered, was going to swap in a fake son at the last minute to ensure a Catholic lineage to the throne of England. This, of course, was not true. Anne’s devious rumor about the pregnancy of her stepmother Mary was borrowed from the history books. 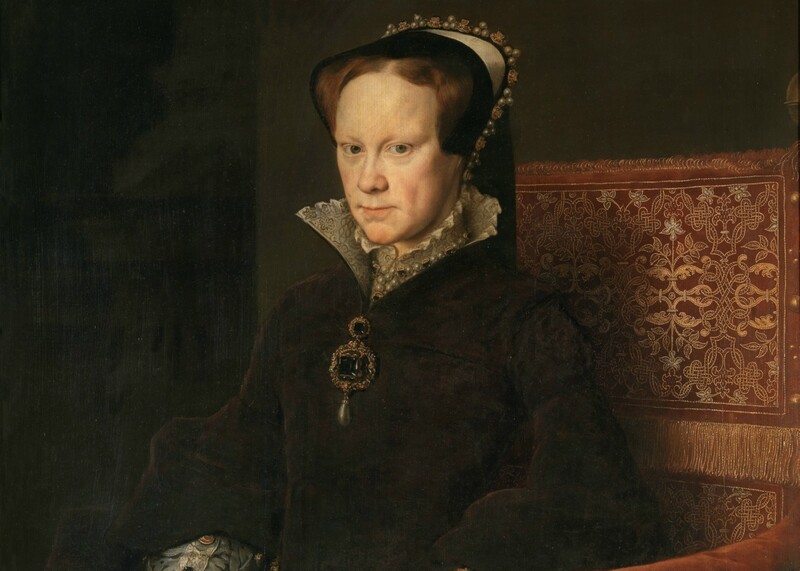 A similar rumor effectively went around England during the reign of Mary I, also known as Bloody Mary. That first Mary had a “false pregnancy” and gossips suggested she was trying to fake an heir to the throne in order to ensure Catholic supremacy in England. Anne used this old rumor in an attempt to discredit what she felt was an illegitimate child between her father and stepmother. One of Anne’s most notable achievements as Queen was the Acts of Union, passed in 1707, which united England and Scotland. 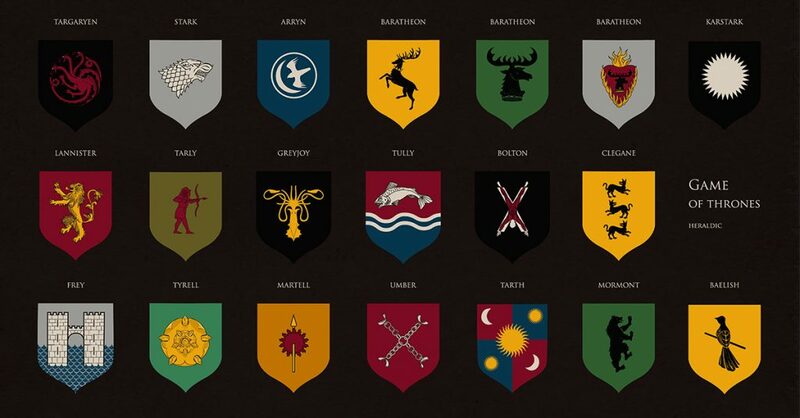 Scotland had been beginning to seek out a more independent streak against the throne. 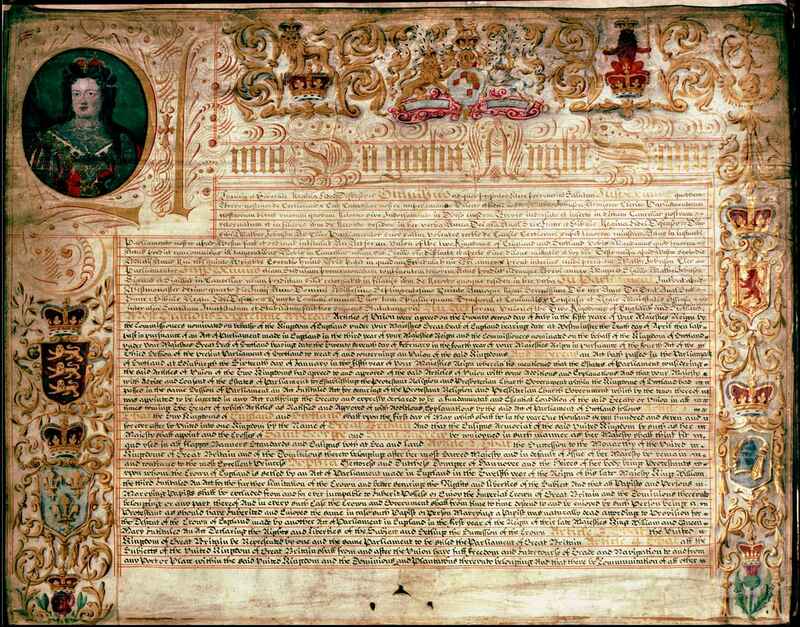 In order to put a stop to this, and without declaring Scottish subjects alien in England, Anne conjured up a few negotiators and aides and drafted the bill to create the kingdom of Great Britain. If you cheer for Team GB in the Olympics, you have Anne to thank for that! During Anne’s reign, the parliamentary system was beginning to further split along a two-party line. On the one side, the Tories supported the Anglican Church and the natural order of the landed gentry. On the other side, the Whigs wanted to raise commercial interests and supported Protestant dissenters. Although Anne officially remained neutral on such matters, she naturally tended to side with the Tories. As they say, don’t bite the hand that feeds you! 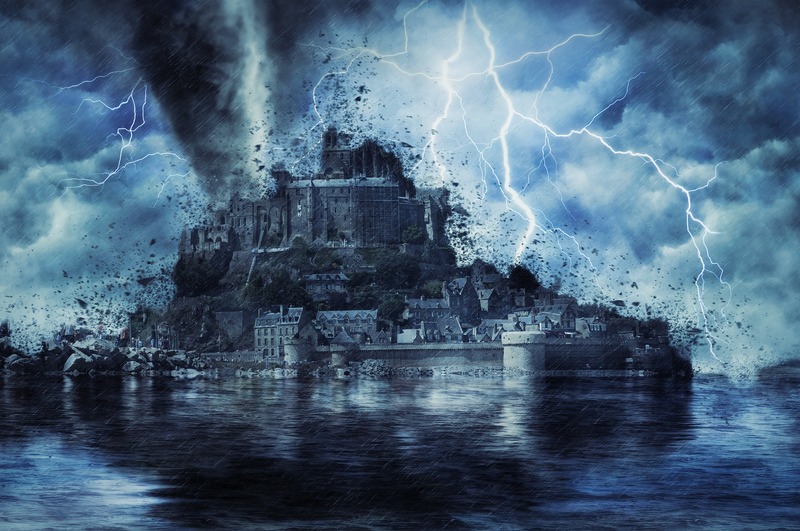 One of the most devastating storms to ever touch land in Great Britain occurred during Anne’s reign as Queen. The Great Storm of 1703 wreaked havoc on England, destroying roofs and chimneys throughout London, sinking many ships and blowing others off course, and tearing up many of the biggest forests in England. Scientists now suggest from the historical records that the storm was a Category Two hurricane. 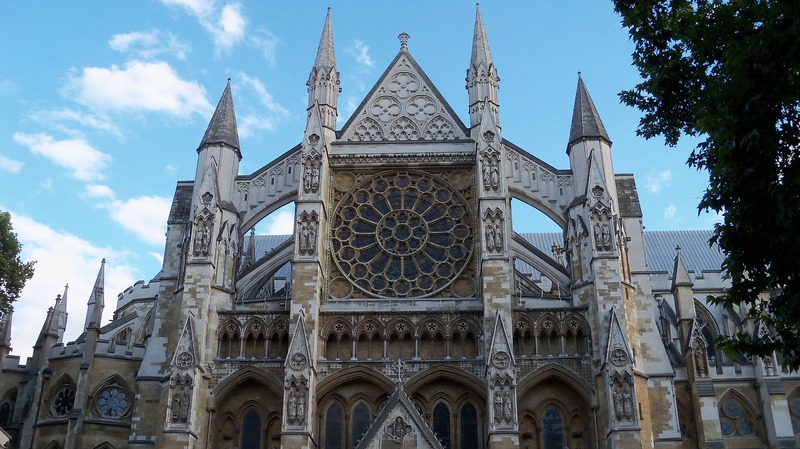 The wind was so strong during the Great Storm of 1703 that it even blew the lead roofing off of Westminster Abbey! 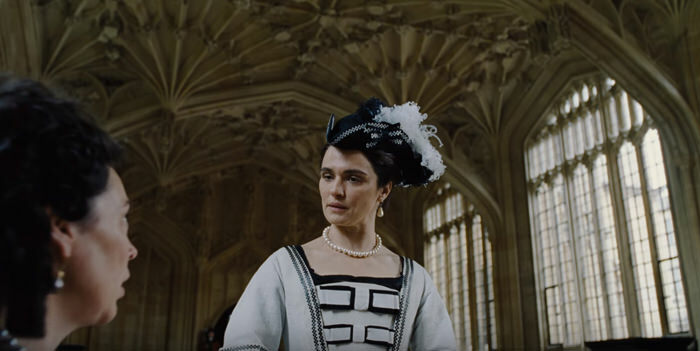 Anne and her court had to take shelter in the cellar of St. James’ Palace because the chimneys on the roof were all collapsing and falling dangerously to the ground. 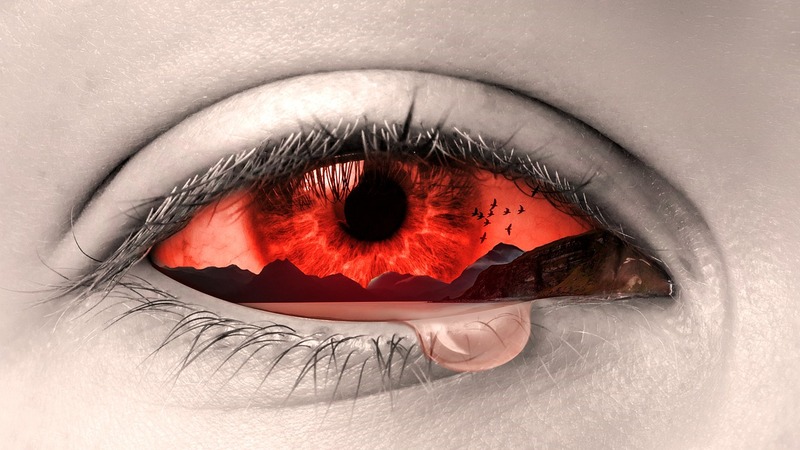 After the Great Storm finally passed, people all over England were left fearing that the devastation was an act of God’s vengeance due to the sins of the nation. 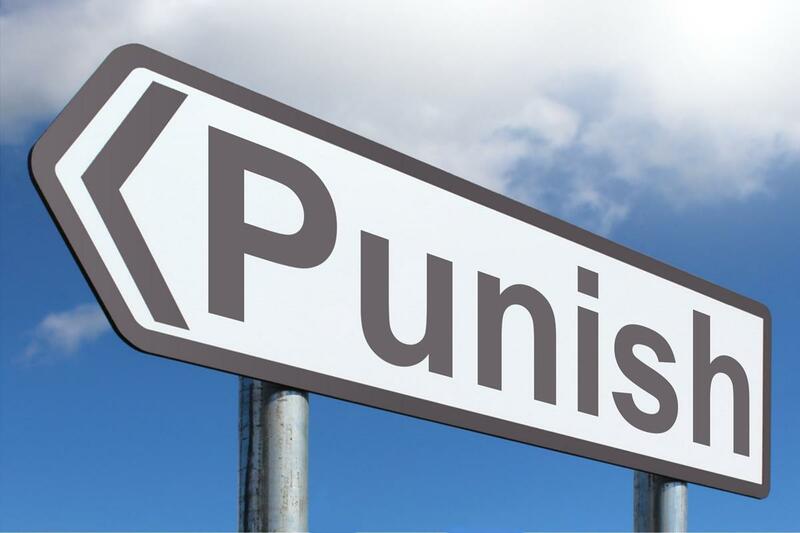 The novelist Daniel Defoe suggested it was a way for God to punish England for its poor performance against the Catholic Armies in the War of the Spanish Succession. Anne herself fed some of these conjectures. She declared that in order to implore for God’s pardon and forgiveness for their sins, the entire nation should partake in a general fast. Anne was known for being extravagant when it came to her closest friends. 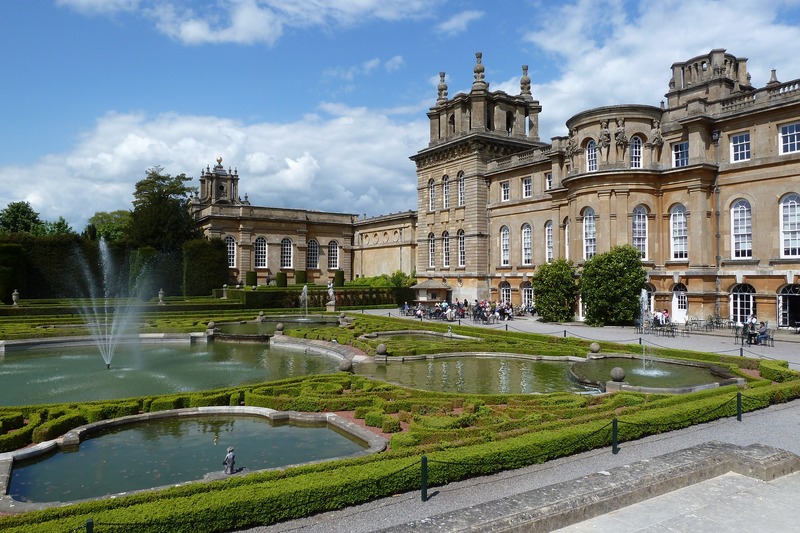 Before their falling out, Anne had given Sarah Churchill a number of lavish presents over the years, but perhaps the most lavish was when she gave Sarah a whole palace! Let’s just say the Blenheim estate was hardly the worst place to crash for the weekend. 22. Are You a Doctor? Medicine was still an… inexact science when Anne became more and more ill in the last few years of her life. She had many of the best doctors in England at her side, but they probably weren’t the most useful given their attempts at “cures.” They often resorted to “bleeding” Anne and poking her with hot irons. The latter just seems sadistic! 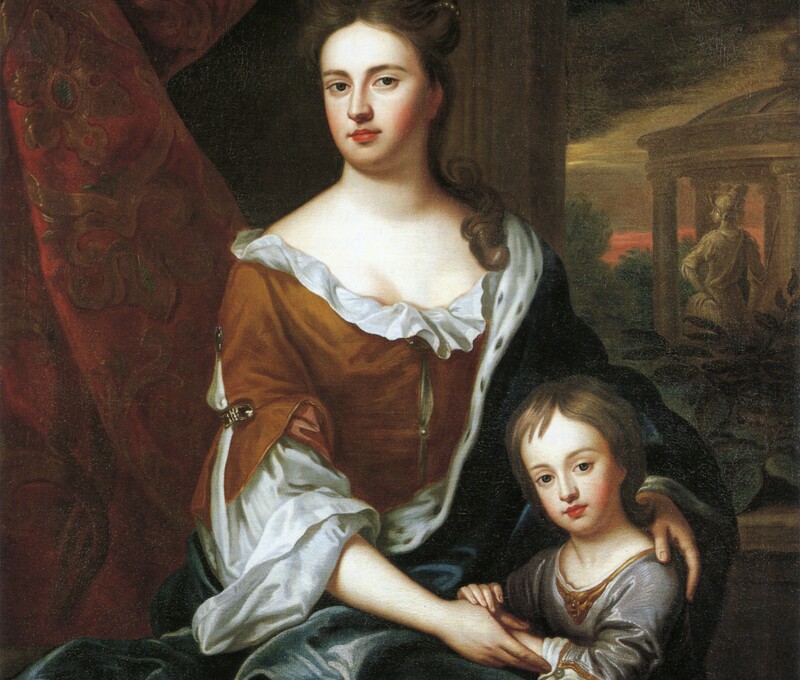 Anne’s only surviving child was William, who became the Duke of Gloucester. Although William was the only one to make it beyond the toddler stage, he didn’t last much longer. William died of hydrocephalus, a chronic condition causing spinal fluid to build up in the brain, at the tender age of 11. With his death, the Stuart line of succession would end at Anne. Anne and Sarah Churchill were well known to be inseparable for most of their lives, until they had a falling out during Anne’s reign. Before that falling out, the pair even had come up with pet names for each other. Sarah was given the name Mrs. Freeman while Anne was called Mrs. Morley. One of the scandals of Henry VIII’s reign was that he often kept tithes for himself. Tithes are sort of like taxes for your soul. Each subject of the Church of England had to pay a certain amount of tax in order to support the church and the clergy, but Henry just used the money to fill his own coffers. Anne decided to create “Queen Anne’s Bounty,” which rerouted much of the money raised from tithes to some of the poorer clergy members of the Anglican Church. Queen Anne sometimes gets looked over in history, especially compared to the likes of Queen Elizabeth and Bloody Mary, but by all accounts she was a major reason why Britain saw its Golden Age come in the 18th century. While Anne was Queen, England was bustling with new ideas and theories. 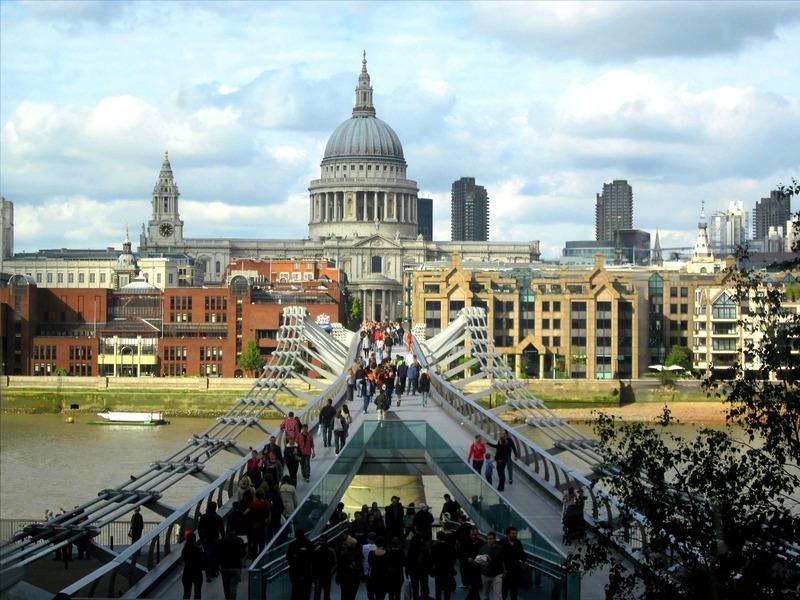 Writers like Jonathan Swift and Alexander Pope were at the top of their game, the magnificent St. Paul’s Cathedral was being finished, and John Locke and Sir Isaac Newton were changing the nature of scientific and political theory. 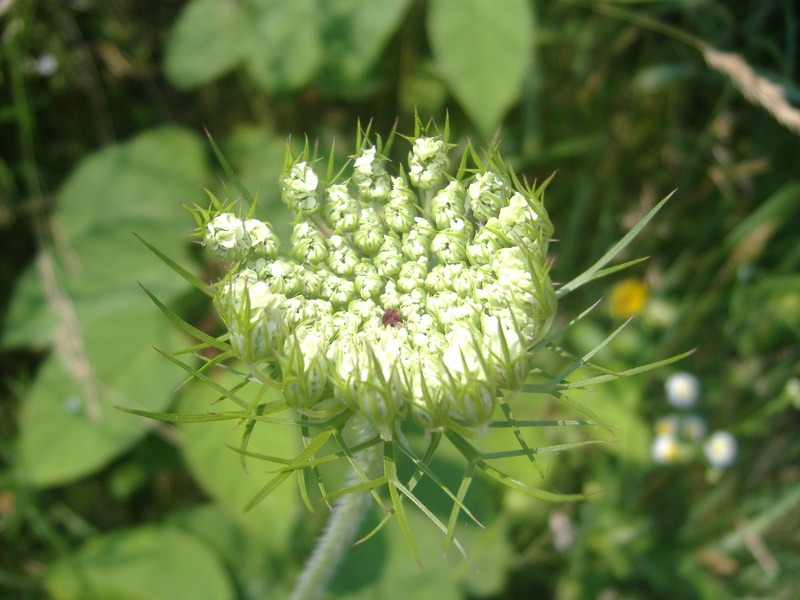 Daucus carota, the wildflower progenitor of the carrot, is more commonly known as Queen Anne’s Lace. The story goes that the name comes from the lace that Queen Anne used to make by hand. The red center of the flower was said to be a droplet of blood from when Anne pricked herself with a needle making the lace. The only problem with the story is that nobody knows which Queen Anne the flower is named after. For some, it’s Anne, Queen of Great Britain, but others suggest it was actually named after her grandmother, Anne of Denmark. 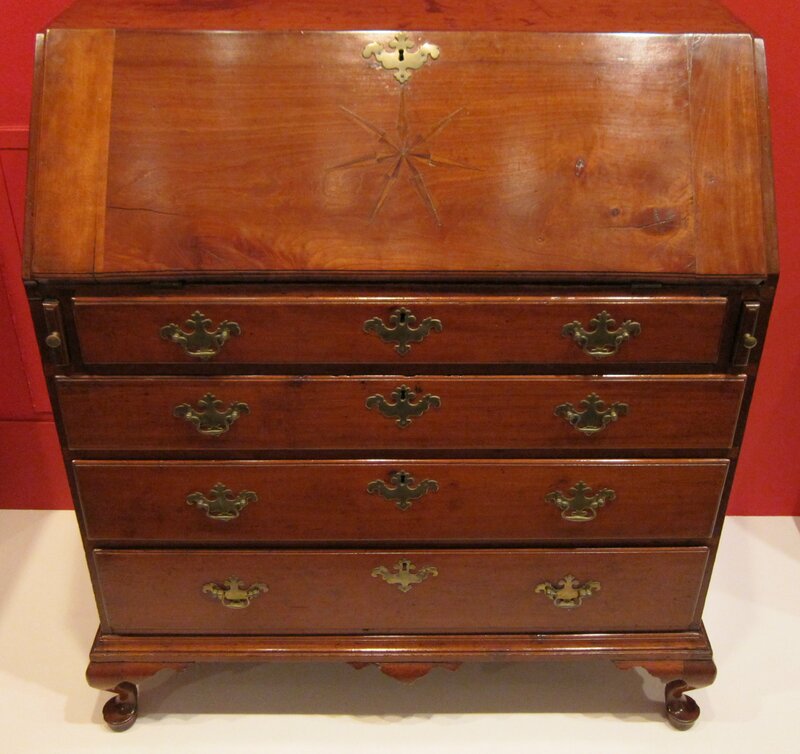 One of the more famous and widespread things to be associated with Queen Anne is the furniture style named after her. Queen Anne style furniture features an abundance of s-scrolls and c-scrolls and other curved edges. Although associated with Anne, it actually wasn’t popular until well after her reign had come to an end. 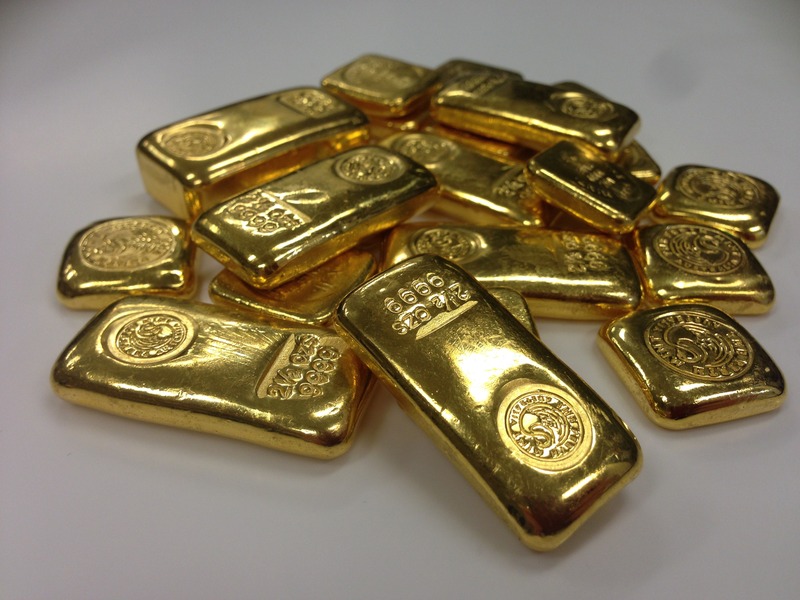 The height of its popularity was between 1720 and 1760, when it was used in colonial Britain. Due to her long and established friendship with the Princess Anne, by the time Anne became queen, Sarah Churchill was as informed and insightful about politics and the government as anyone. This meant that public figures often sought out her attention and advice on matters as a way of getting the ear of the queen. For many, Sarah was the one who secretly ruled the direction of the country when Anne was queen. A number of reasons have been offered for the falling out of these two lifelong friends. For one thing, Sarah rarely attended court, which annoyed Anne a great deal. Part of the problem was that Sarah had little regard for the regular social norms and etiquette of office and rank. While Anne loved this about her friend in her youth, by the time she was queen things were a little bit different. 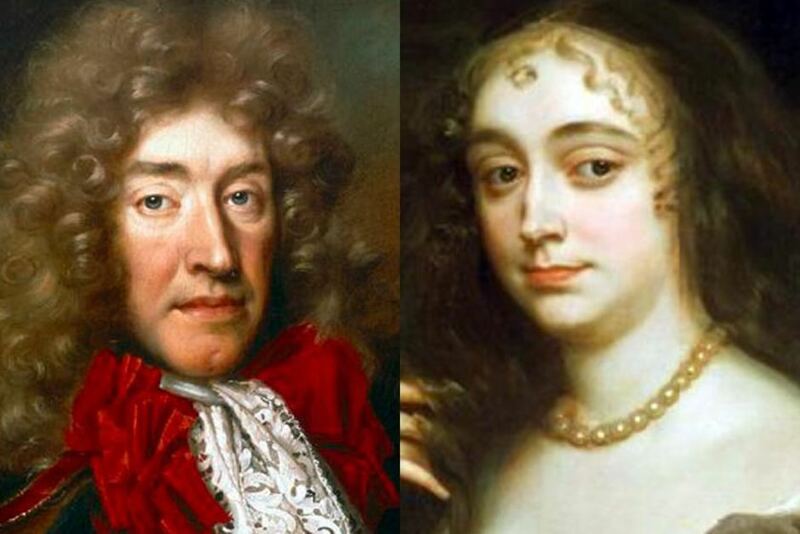 To summarize these differences, Anne was a Tory, which was the party of the Church, and Sarah was a Whig, who supported the Duke of Marlborough’s wars in the Spanish Succession. Another friendship ended over politics! The first major indication that Anne had turned her favor to Abigail Masham over her life-long friend Sarah came with the news that Abigail had been married in secret to a gentleman of the Queen’s Household—Samuel Masham. Anne attended the marriage while Sarah, who was Abigail’s cousin, only heard about it after the fact. Along with her sister Mary, Anne had many other potential half-brothers and half-sisters running about. It was hard to say just who she was related to, since her father James was a well-documented philanderer. When Anne’s mother, Anne Hyde, was still alive, James was sleeping around with several women, including Arabella Churchill. Anne was the fourth child of Anne Hyde and James II, and she was followed by four more siblings, two brothers and two sisters. None of those four made it past the age of two and the last child, Catherine, led to the death of her mother. 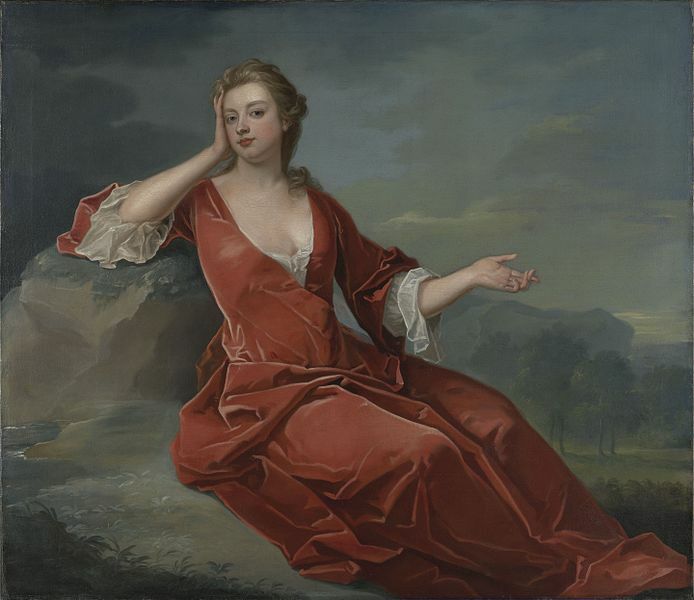 Anne Hyde was ill from breast cancer when she became pregnant with Catherine and died soon after giving birth to the child. 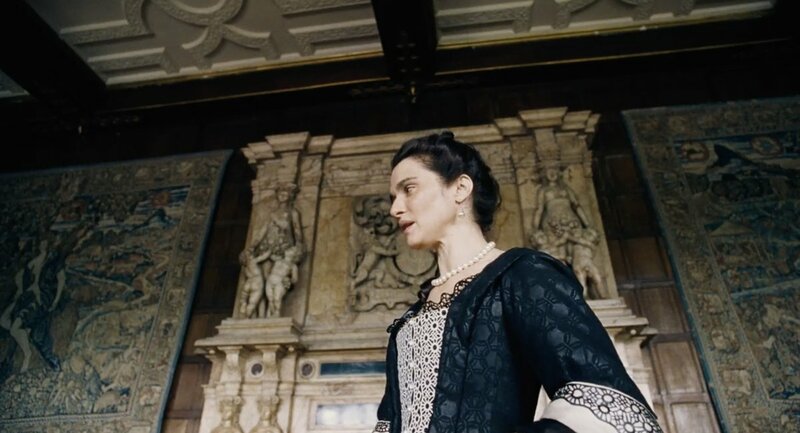 While Anne has been associated with all sorts of ornate, decorative fare, such as Queen Anne style furniture, she was also paid a tribute by far more nefarious company. The infamous pirate Blackbeard captured a merchant vessel called La Concorde de Nantes in 1717 near Martinique in the Caribbean Sea. 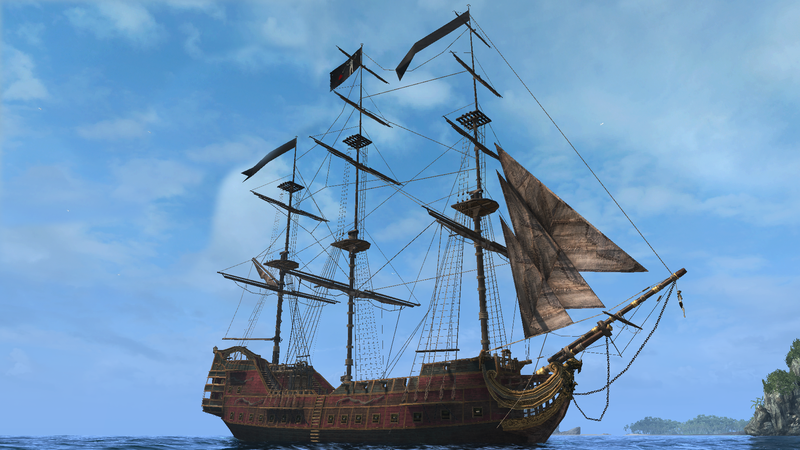 He decided to rechristen his new ship after Anne, calling it Queen Anne’s Revenge. It’s not entirely clear why he chose the name. It might have been that he was fond of the former monarch or it could have been because he served in the Royal Navy during the War of the Spanish Succession. 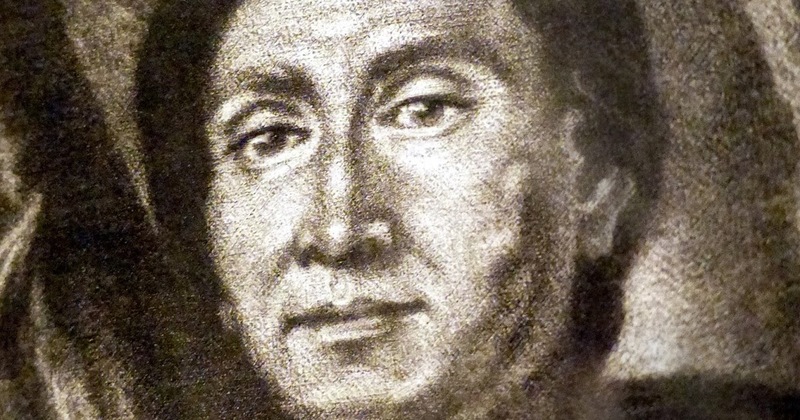 London was stirred by the arrival of the Mohican chief Hendrick Tejonihokarawa from New York in 1710. He was part of a delegation seeking the assistance of the English in removing the French influence from New York. Anne granted the audience and agreed to the terms that the chief had offered. She sent missionaries meant to establish Protestant and Anglican relations in the area and thwart the Catholic French armies from setting up in the region during the War of the Spanish Succession. 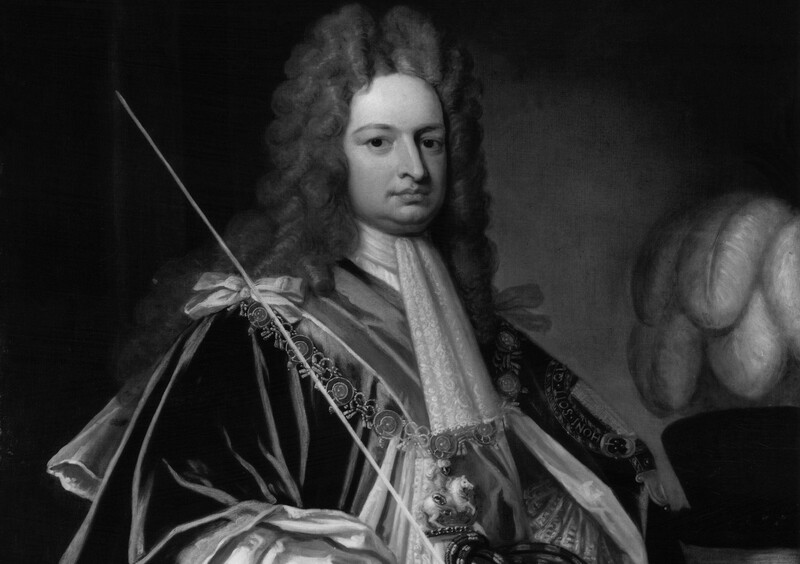 As she was becoming increasingly uneasy with the moderate politics of the Duke of Marlborough, Anne appointed Robert Harley the Lord High Treasurer in 1711. His politics were not always well-liked, to say the least. At such a divisive time in British politics, things could get dangerous. There were two attempts to assassinate Harley after he had gained the favor of Anne. Some of the things that went on during the reign of Anne seem like the stuff of wild mystery novels. The second attempt on the life of Lord High Treasurer Robert Harley was also known as the Bandbox Plot. An unknown person sent Harley a package one November day. 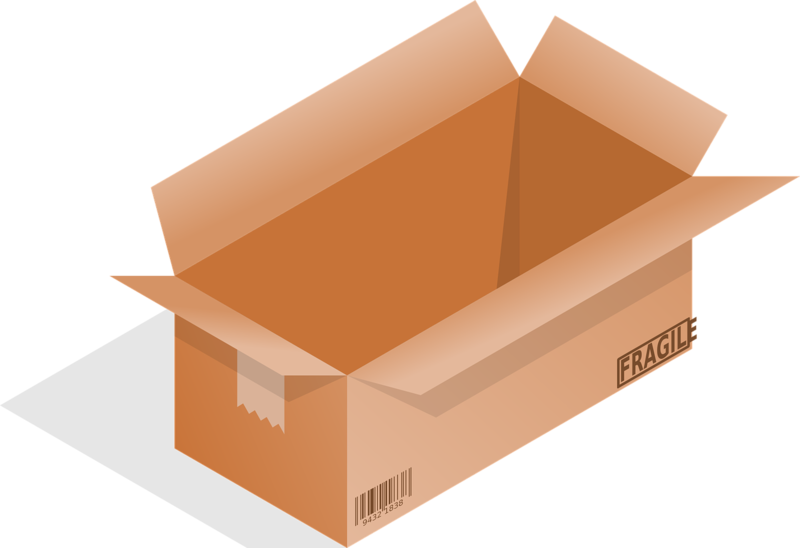 Inside of a hat-box were two loaded pistols. A hair-trigger was supposed to go off once he opened the package, but it never got to him. 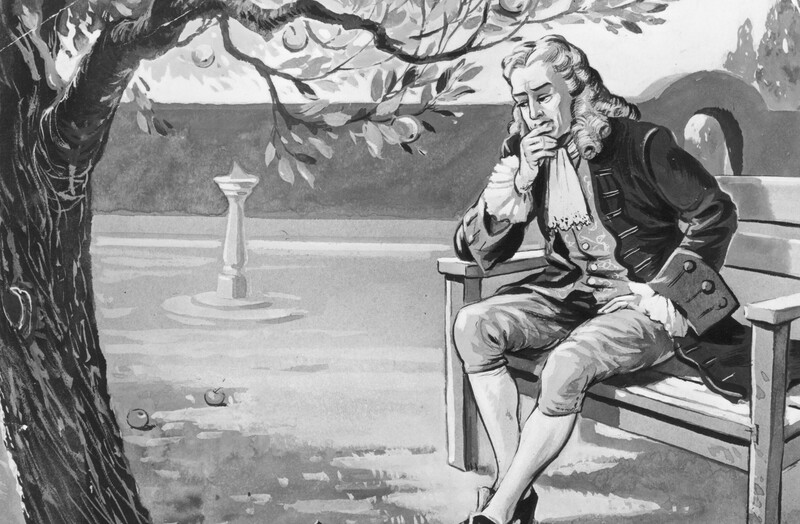 His literary friend Jonathan Swift intercepted it in the nick of time. Of course, leave it to two writers to get into this kind of mess! When Mary and William took over the throne from the Catholic James II, it’s safe to say anti-Catholic sentiment was on the rise. 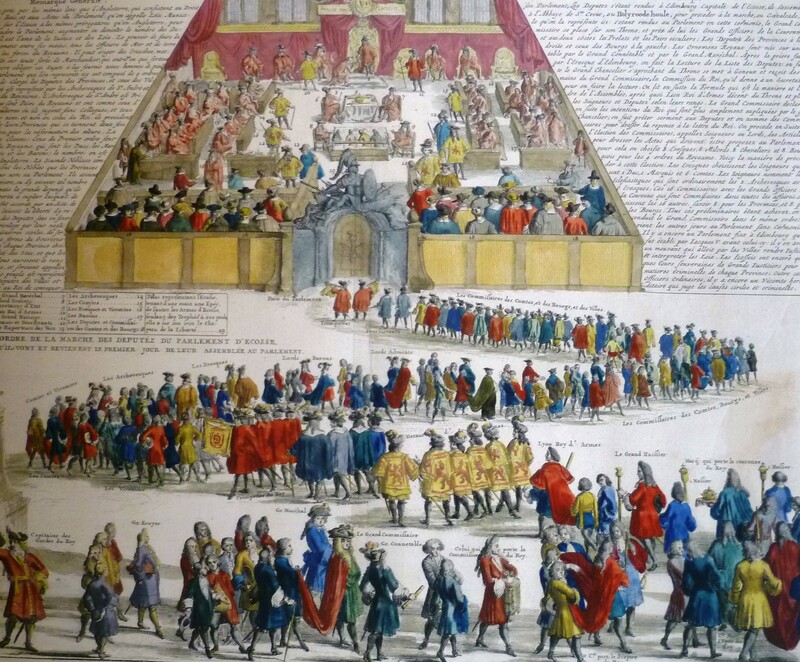 So in 1701, the Parliament of England passed the Act of Settlement, which barred any Catholic from the throne of England. This created a bit of a pickle when both Mary and Anne failed to have any surviving children. As Anne’s health began failing, plans were made for the crown to be passed to Sophia of Hanover, the youngest and last of the Stuart line. 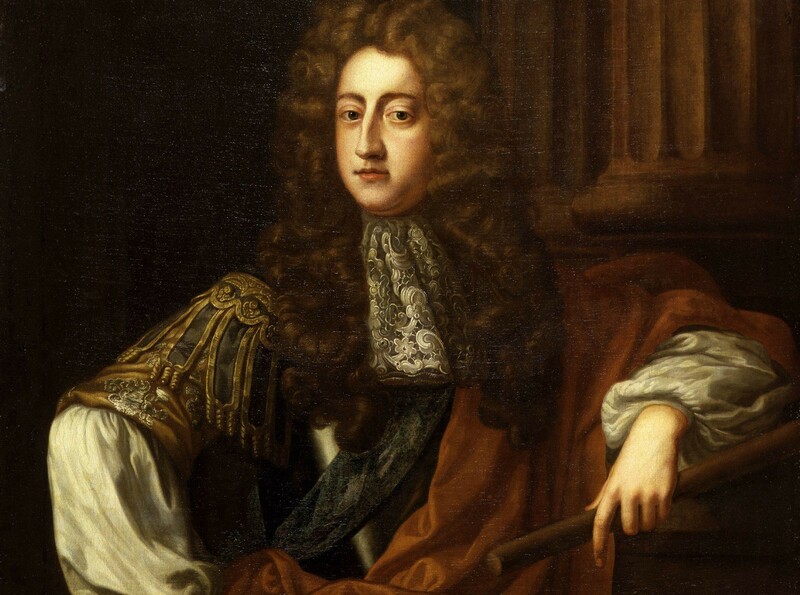 Unfortunately, Sophia kicked the bucket two months before Anne, so the crown was eventually passed on to Sophia’s son, George I, which started the Hanoverian dynasty. Anne had the hardest of times when it came to motherhood. She was pregnant seventeen times over the course of seventeen years and only once did she give birth to a child who made it past the age of two. She miscarried a staggering 12 times and four of her children died while still infants. Some medical historians suggest her terrible luck at parenthood was because she suffered from Hughes syndrome, an autoimmune disease which creates frequent blood clots. 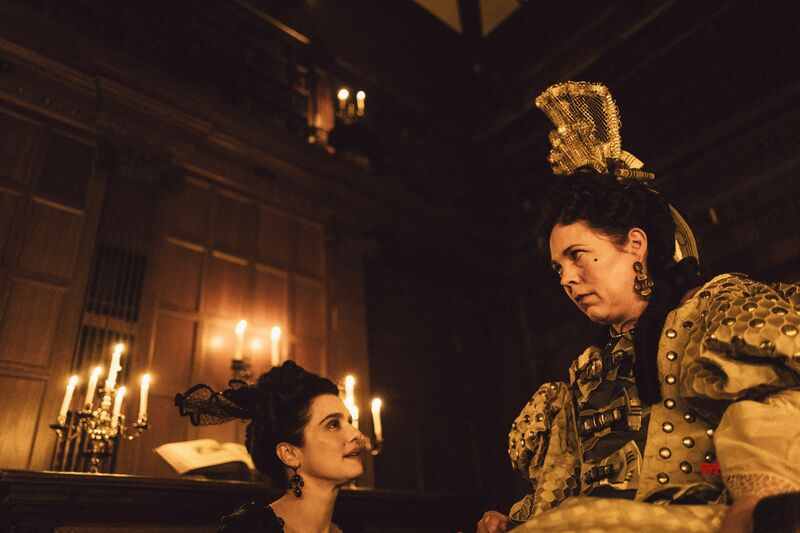 Sarah Churchill was so infuriated with the presence of Abigail Masham that she even started a rumor that the new maid and Anne were a little too cuddly in the queen’s bedchamber, and soon the court was abuzz with the idea that the queen was having a lesbian affair with Abigail. 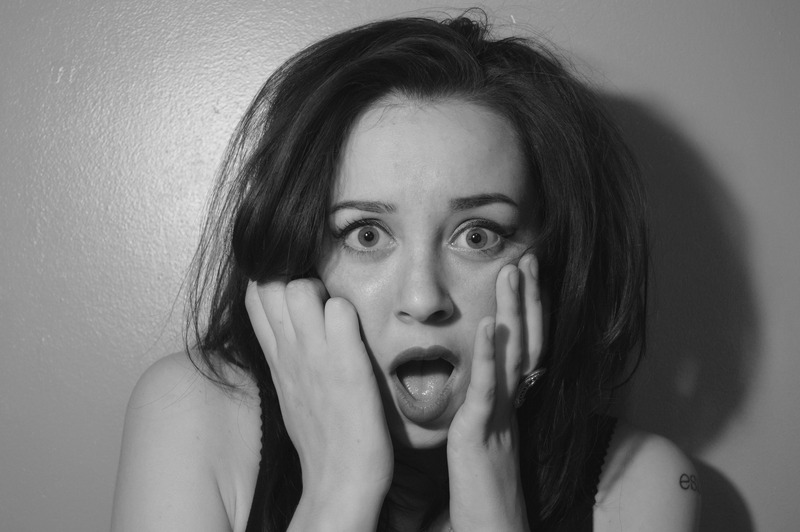 Though these salacious details were never proven, they make for great reading! In a last-ditch attempt to recover her former glory days with Anne, Sarah set up a meeting with the Queen to hash things out. 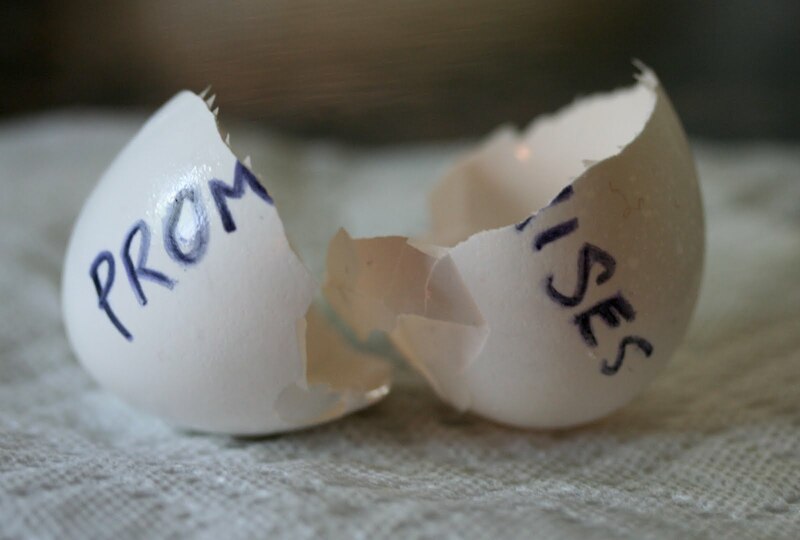 Nothing went as planned. 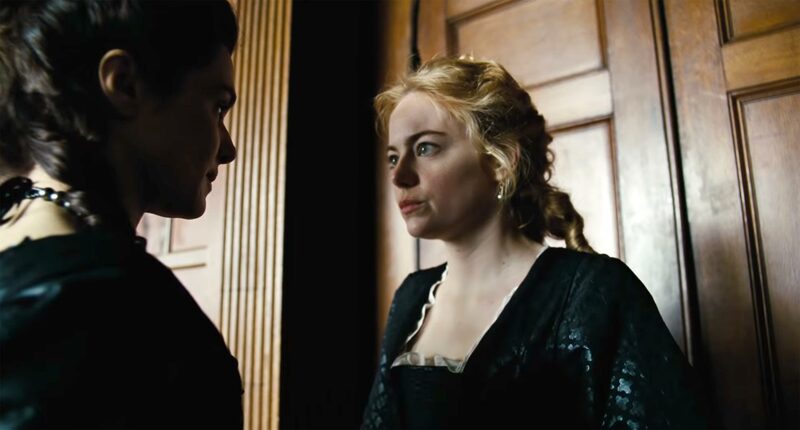 Anne apparently had two lines memorized that she repeated over and over again to Sarah’s prodding: “I shall make no answer to anything you say,” and “you may put it in writing.” They never recovered the deep friendship they once had. Anne’s married life was far from being a tale of charm, happiness, and adventure. She was often considered “homely” while her husband, Prince George, was not exactly a catch. James, Anne’s father, had a rather low opinion of the man, once saying “I have tried him drunk and I’ve tried him sober, but there is nothing in him.” George himself was often drunk, brutish, and by all accounts quite boring.